There are a number of people who are enthusiastic about mountain climbing and go for that hike to break all their stress. The count just keeps increasing day by day. 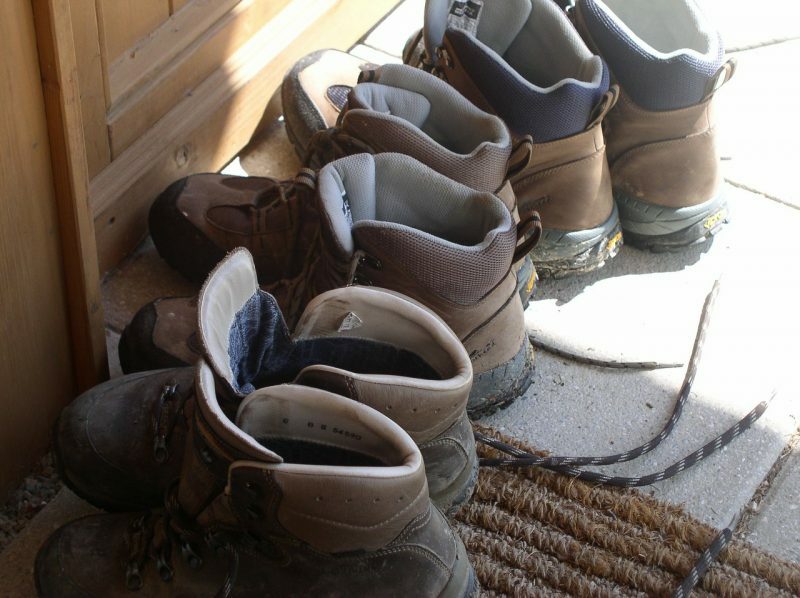 But many among this fail to concentrate on the sort of hiking boots they wear while they do their mile-long hike. There are cases where these people just run back to their car with an injured ankle due to the absence of the hiking boots. 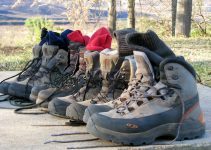 Knowing the importance of hiking boots, people who are eager to buy those perfect set of boots need not break their heads over the types and varieties of these boots. The basic and most prominent kinds of hiking boots can be listed out into three. Let’s have a look. As the name suggests the backpacking boots are the one for the heavy lift hikers. This boot is considered to be the best-suited one for hikers who go for a long distance and have a heavy load. Backpacking boots are specifically designed for hikers who are into hiking for a number of days and as a result, will have to carry a heavy backpack. This makes the boots very strong and hence will be able to provide good ankle support no matter what the weight of the backpack is. The durability of these boots is really high. All these features make this pair of boots one of the demanded and popular types of boots among the hiking community. The best type of hiking book will be able to give good ankle support. This type of boots falls under the category of the day hiking boots. This is basically designed for hikers who are not into backpacking. In other words, this boot will be suitable for hikers who go for their hike with a lightweight baggage. Usually, all the good quality day boots will be coming with a waterproof option. This means that the shell of the boots will be having an extra layer with gore tex. They are also good when it comes to providing traction making it a good choice for day hikers. These boots are basically lightweight and each boot will not have a weight beyond 1.5kg. While this category of hiking shoes is suitable for the shoe based hikers it is not really the one for the people who prefer the hiking boots. When the land is even and with not much turmoil, then the hiking shoes can be used. The best part of the hiking shoe is that it is very comfortable. Although the durability of these shoes is way better than the normal sneaker ones, this shoe has failed to impress the hiking boots community. The main reason for this is the fact that the hiking shoe does not provide the much-needed ankle support. This makes it a risk factor when going for difficult hikes. Finally, choose the type which is suitable for you when it comes to hiking.